Slippery Jim and his beautiful wife, Angelina, meet a billionaire who claims to be 40,000 years old, and he offers them millions of credits to investigate a string of unsolved interstellar bank robberies. Robberies which, it turns out, always happen when the circus is nearby. 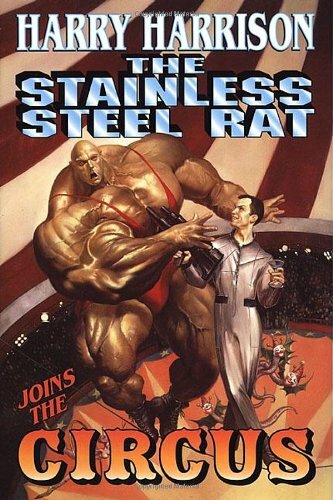 Now he infiltrates the world of the galactic big top, and drawing the attention of ringmasters and strongmen.